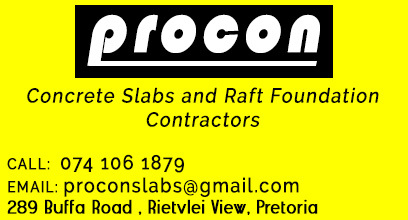 Johannesburg, Pretoria and Centurion areas in Gauteng. 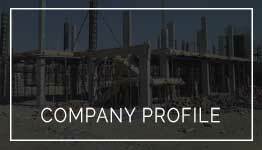 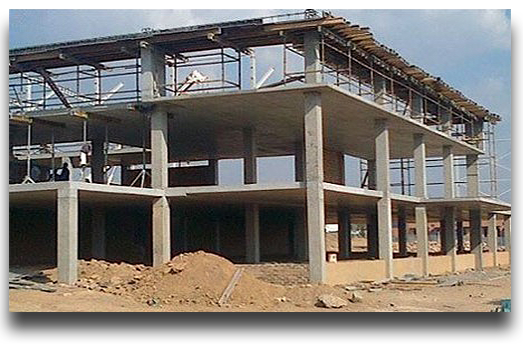 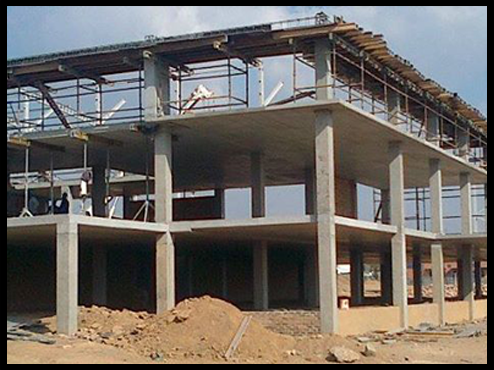 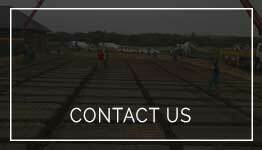 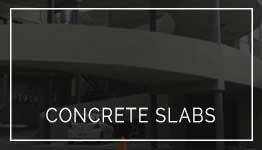 We will produce the most economically suited Concrete Slabs or Concrete Raft Foundations for your needs. 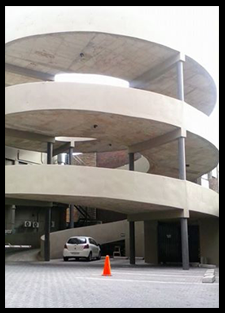 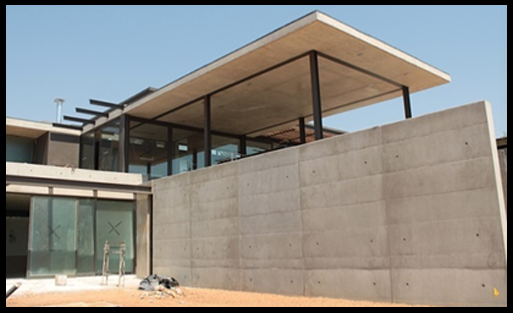 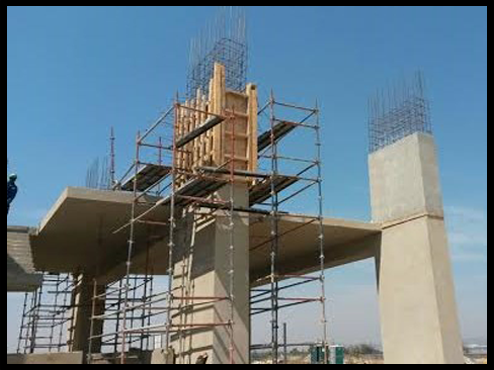 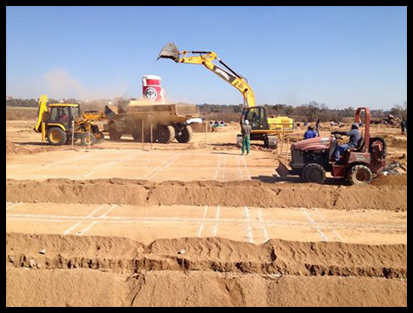 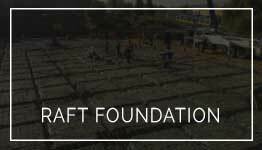 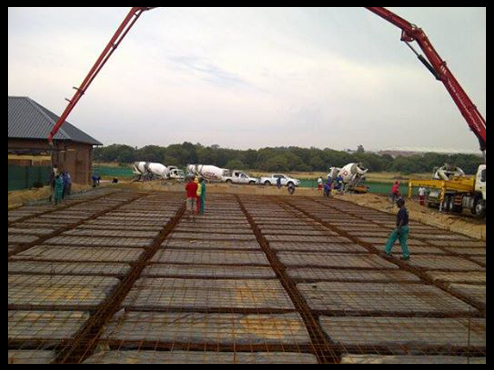 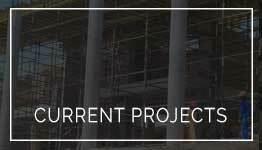 We have successfully completed in excess of 250 000m² of concrete slabs and raft foundations and various concrete structures mainly in the Gauteng area. 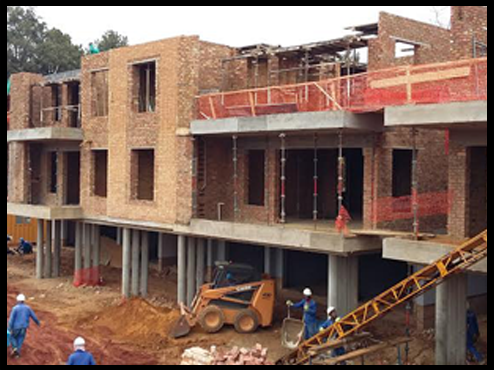 Johannesburg and Pretoria areas in Gauteng.